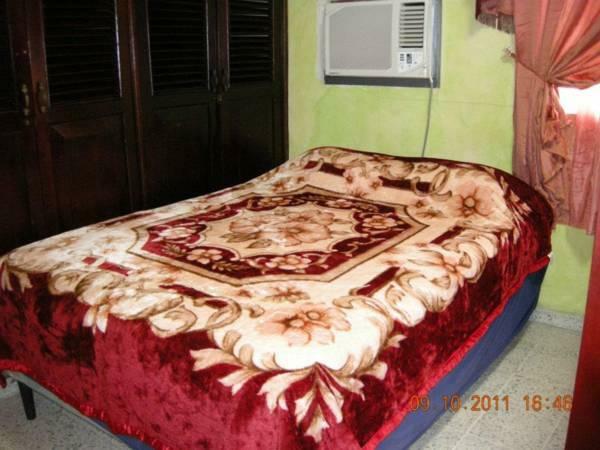 ﻿ Best Price on Tamarindo Hostel in San Pedro Sula + Reviews! 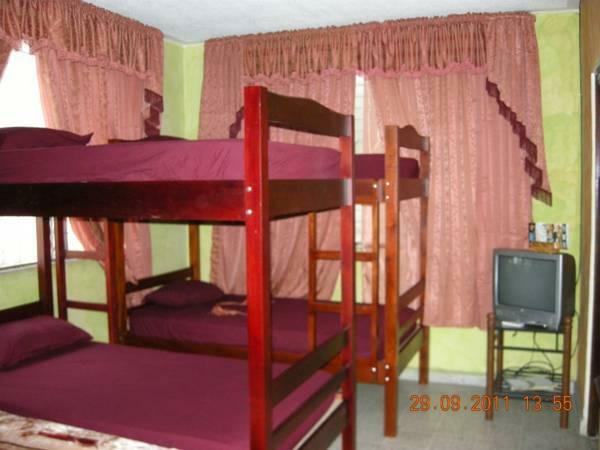 The Tamarindo Hostel is located 656 feet from Benito Juarez Park and 1.2 mi from San Pedro Sula Central Park. It features free Wi-Fi, free parking and the breakfast is included on the rate. The air-conditioned rooms offer colorful décor and Honduran artists art works. The bathrooms are private or shared with shower and free toiletries. Tamarindo Hostel has a common kitchen for the guests to use. The dinner can be served under previous request. The supermarket is just 328 feet away. There is a TV lounge and a furnished terrace with hammocks. The facilities at the business center can be used with an extra charge. The guests can also arrange tours at this hostel. Tamarindo Hostel is 1312 feet away from the casino and 10 minutes’ walk from the Handcraft Market. The Nature Museum is 1.9 mi away and Ramon Villeda International Airport is 20 minutes’ drive.